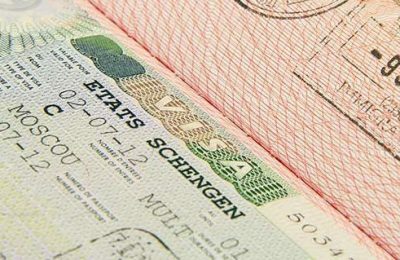 In efforts to facilitate travel from non-Schengen countries to Greece, the foreign ministry has pushed for the simplification of the visa process. 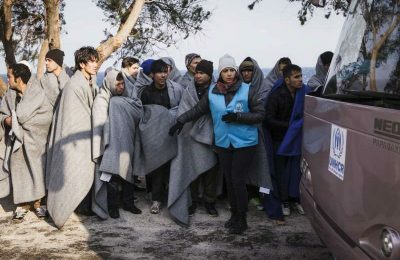 The five Greek islands bearing the brunt of the swelling numbers of fleeing refugees from Syria and elsewhere may also have to deal with dwindling numbers of tourists, which have for decades been their primary source of revenue. 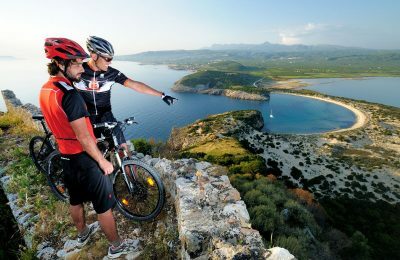 Messinia, in the southwestern Peloponnese, this year is expected to see a 28 percent increase in air arrivals compared to 2015, as a result of the launch of new air routes to and from Kalamata's international airport "Captain Vassilis Konstantakopoulos" as of April. 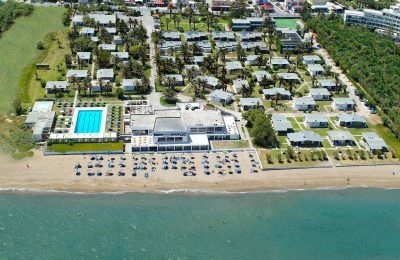 Creta Beach Hotel & Bungalows is ready to usher in the summer season with luxury and style on March 18. 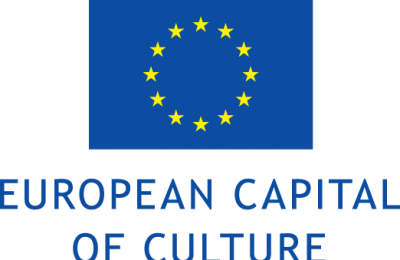 The Tourism Awards 2016 gala ceremony will take place Wednesday, April 6, at the Megaron Athens Concert Hall. 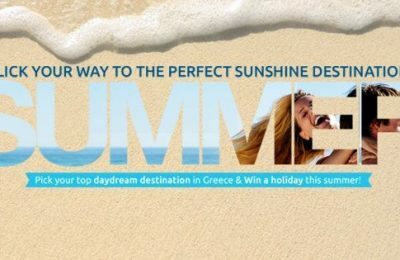 Discover Greece is giving travellers from around the world the opportunity to make their dream holiday in Greece a reality through its new "Dream Up Summer" campaign! 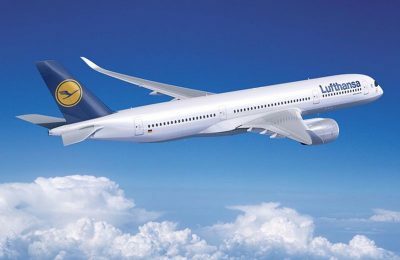 Lufthansa has announced that its first ten Airbus A350-900 will be based in Munich from January 2017, equipping its second-largest hub with the world's most modern long-haul passenger aircraft. 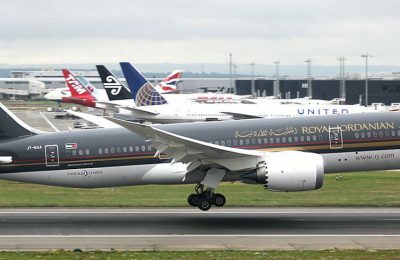 Royal Jordanian (RJ) has announced that it will inaugurate a new regular route from Amman to the Chinese city of Guangzhou, also known as Canton, starting March 21, 2016, with three weekly flights.